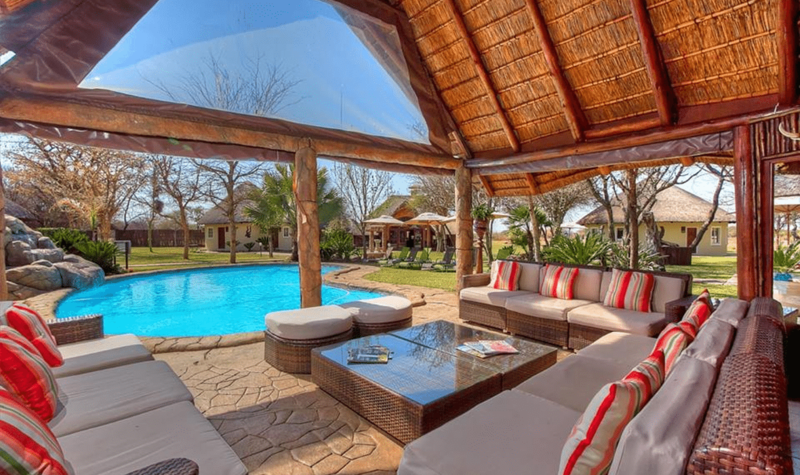 Ditholo Game Lodge is located on a private 1100 ha malaria free wildlife estate. 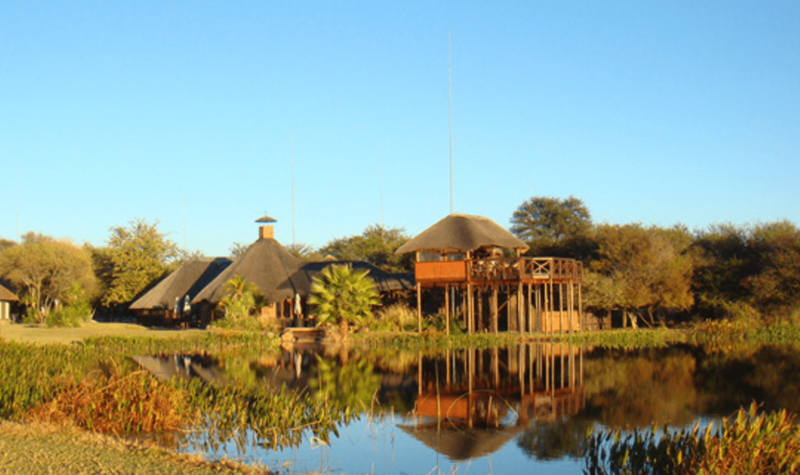 Popular attractions are their resident family of Hippos, multiple Antelope species and an enviable diversity of Birdlife The Lodge is a favourite escape for couples, families and smaller groups wanting to experience the peace and tranquility of this exclusive and intimate retreat. 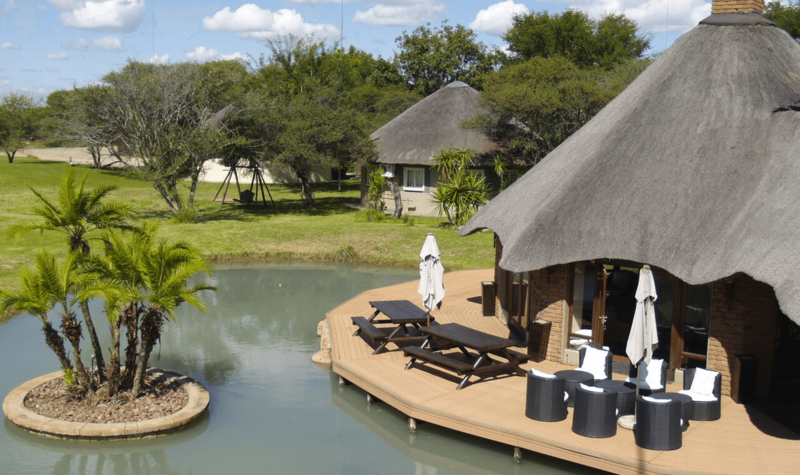 Guests can enjoy the authentic bush lodge restaurant complete with lounge area that overlooks the swimming pool. 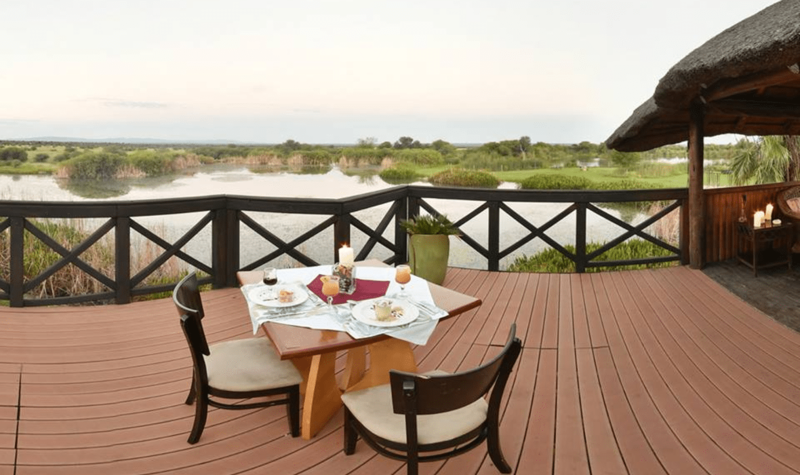 After a long day of relaxation enjoy a pre-dinner drink at the Lakeside Bar or indulge in a sundowner on the unique elevated viewing deck. Indulge in dinner under the stars with friends and family while soaking in the sounds and ambiance of the African night. 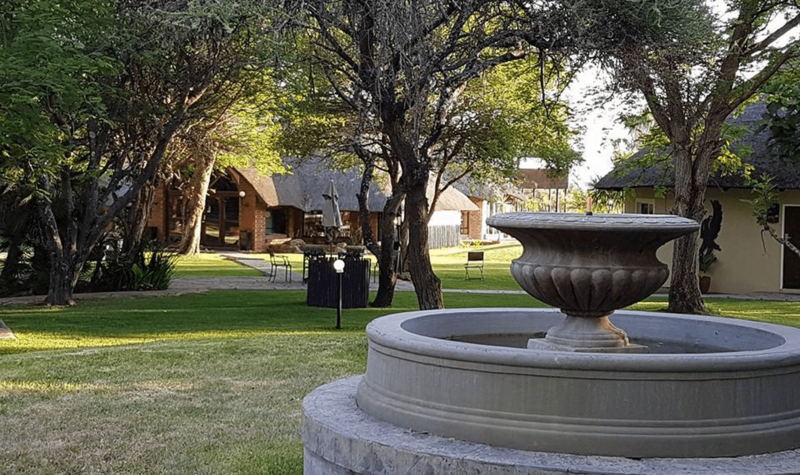 This popular experience is set around a warm log fire pit and is a truly unforgettable African safari experience. 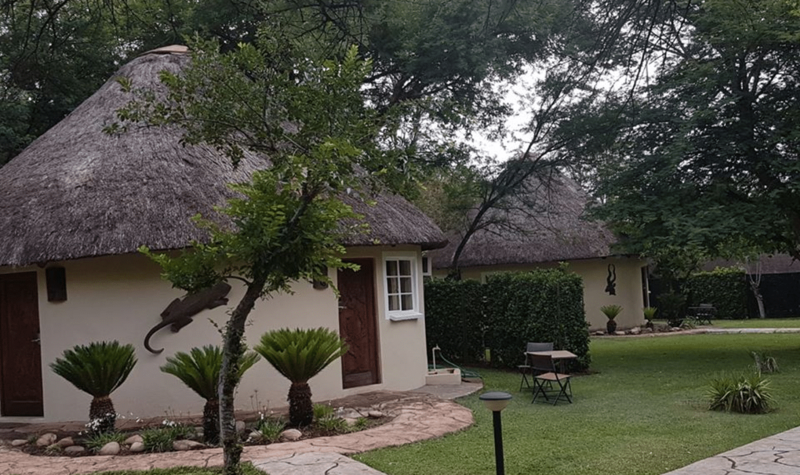 The lodge features quaint thatched rooms that lend themselves to the natural environment, all rooms are surrounded by landscaped grounds, outdoor seating. 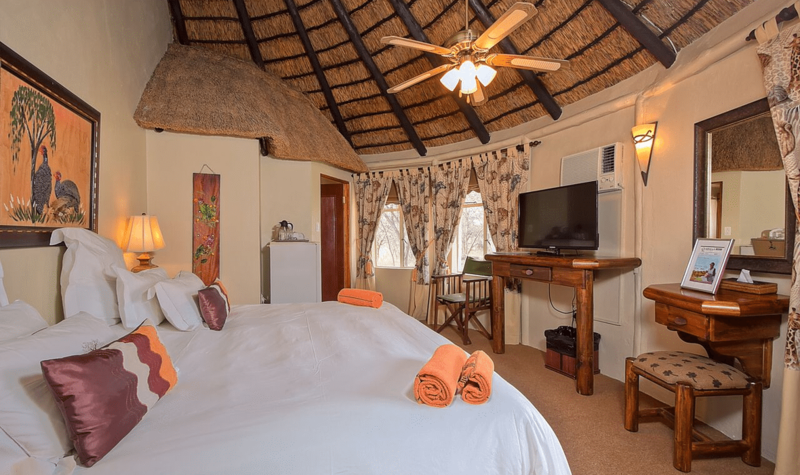 All rooms feature private entrances, warm and inviting décor and comfortable beds. Nothing beats the thrill of seeing african wildlife up close, experience animals behaving naturally in an unspoiled and free environment. A fully certified and qualified game ranger makes each game drive a rewarding and educational experience. 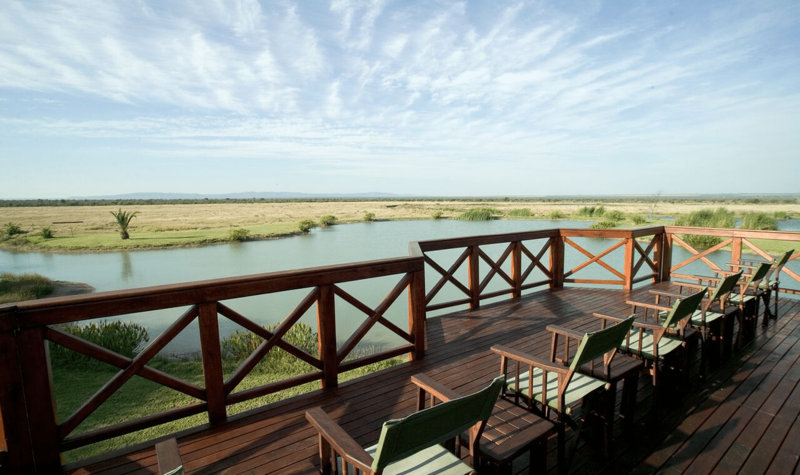 Game Drives at Ditholo include a short pre-drive introduction to the animals and potential sightings, once aboard, the vehicles have a compliment of refreshments, multiple pairs of high quality binoculars, a guide book to mammals and spoor and the famous Roberts Bird book. 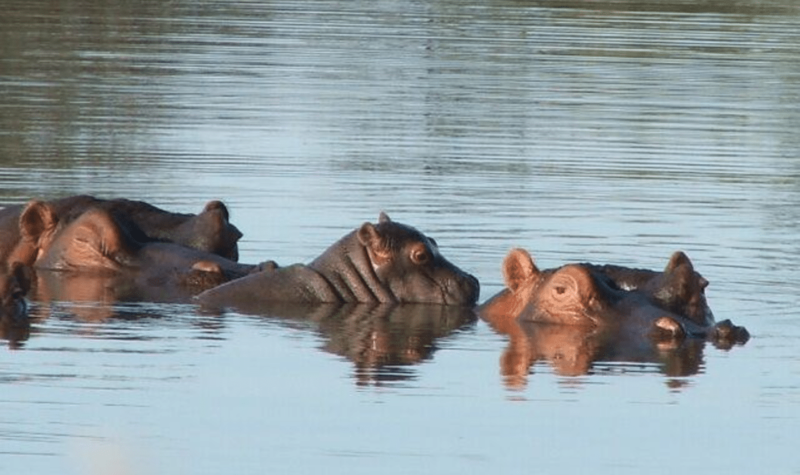 The Hippopotamus, or as they are affectionately called, Hippo’s, are the very heart and soul of Ditholo Lodge and give hours of viewing pleasure to guests. 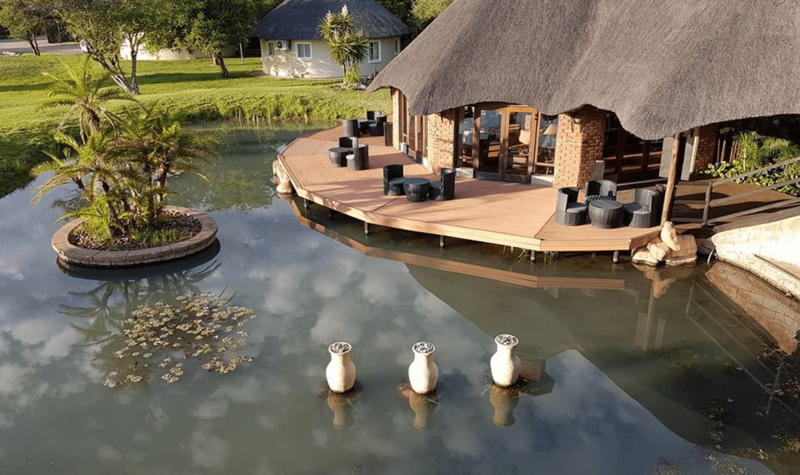 The water features at Ditholo sit right up against the edge of the lodge and allow safe viewing of the resident Hippo family. For those who are more intent on relaxation and rejuvenation the Bakwena Express Spa offers a variety of spa treatments as well as pedicures and manicures.